MPUMALANGA – A former employee of Leandra Toll Plaza will serve 20 years in prison for bank card skimming fraud after he was sentenced by the Evander Regional Court on Tuesday. 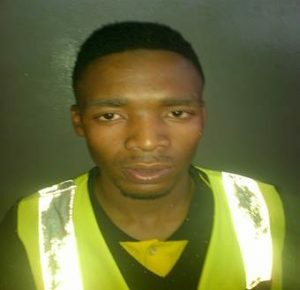 Thabo Simon Ntuli (27), was arrested on September 16, 2016, when the Hawks’ Serious Commercial Crime Investigation team pounced and searched the tollgate operators booths and found a skimming device on his possession, this was after a spike in card skimming related complaints. The victims included motorists from Leslie, Secunda, Leandra and elsewhere in the country. Hawks’ investigations successfully linked over 1075 counts of these illegal transactions to the Leandra Toll Plaza where Ntuli was employed at the time. Ntuli would skim unsuspecting passing motorists’ bank cards and store their data which enabled him access their funds using electronic transfers and cloned cards.